In 1929, Flora Strong opened her eponymous stationery business that was to become the preferred source of luxury papers to such elite customers as the Duke and Duchess of Windsor, Diana Vreeland, Jackie Kennedy, and many others. After Mrs. Strong’s death in 1979, the company was sold to heirs Robert and Joy Lewis who successfully ran the firm until 2002 when they sold it to to Nannette Brown and husband. After closing down during the rough spell in the 2009 meltdown, Mrs. John L. Strong is now in the capable hands of owner Jacqueline Kotts, who is committed to maintaining the high standards of fine design and quality the original company possessed. 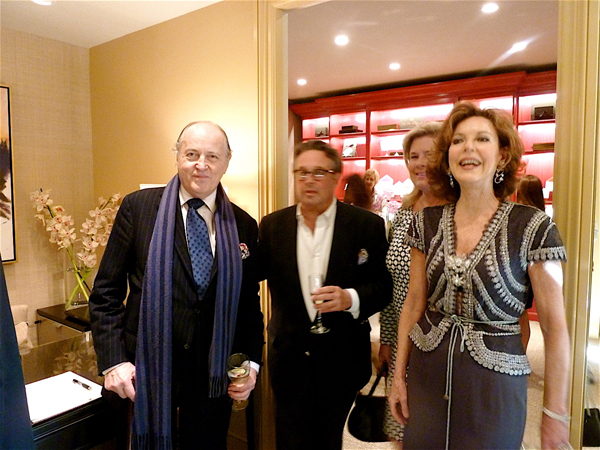 I recently attended a party celebrating the renovation of their lovely upstairs Madison Avenue boutique. 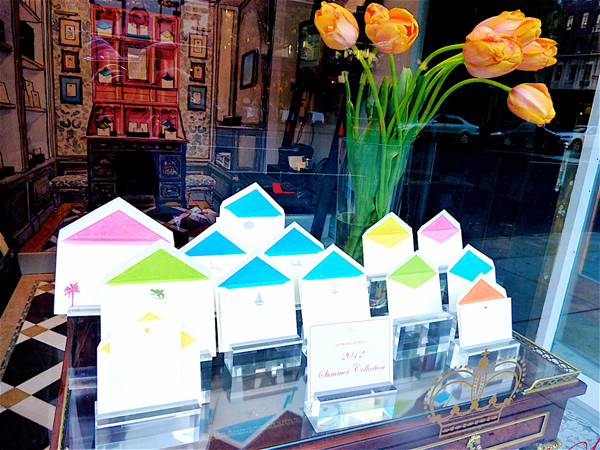 Even the tiny street-level storefront sported a fresh and lively look for spring/summer. This charming mural in the back of the jewel box of a space is still in the works. 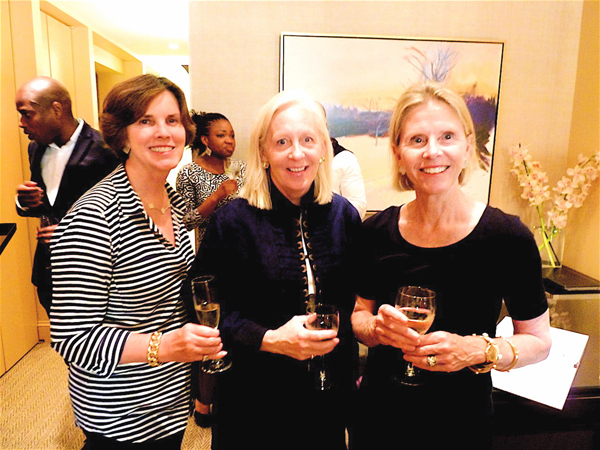 A lively crowd of aficionados stopped by to check out the redecorated space. Understated furnishings and accessories set the tone of quiet elegance. as well as Amy Rice, Louise Brooks and Patty Hoppel, whose stylish furniture and accessories line Oomph I recently wrote about. It makes decisions very difficult when everything is so beautifully displayed such as these fun house tablets. Keep one in every room and you’ll never have a lack of paper when a brilliant thought sneaks up on you. 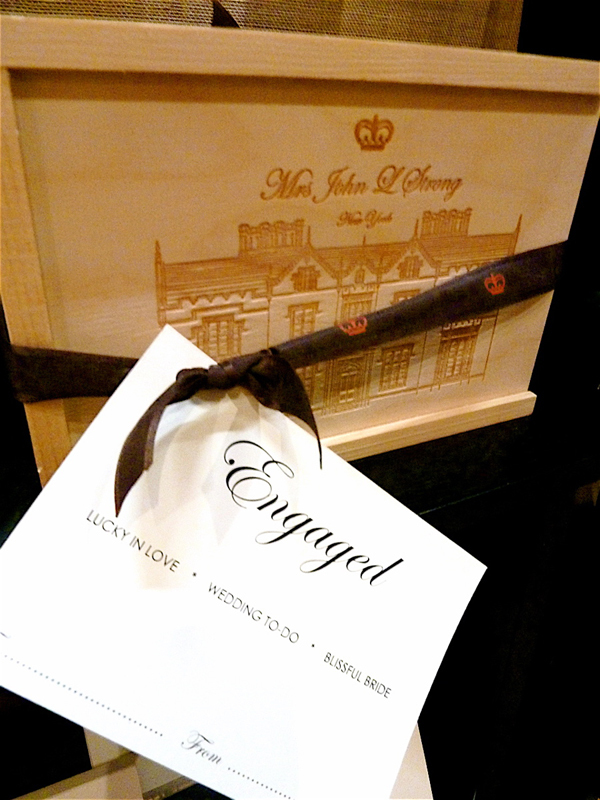 A boxed set makes a lovely gift for an engagement or wedding shower. With invitations for summer weekends upon us, look no further for the perfect hostess gift. You’ll be assured a return invitation! 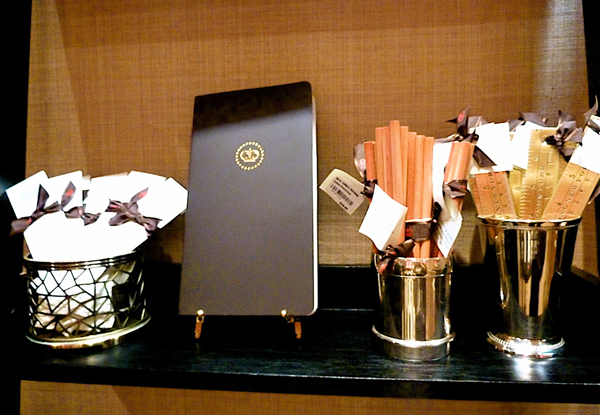 Here a vignette featuring bookmarks, crown notebook, the perfect pencils or a shiny brass ruler offers great ideas. 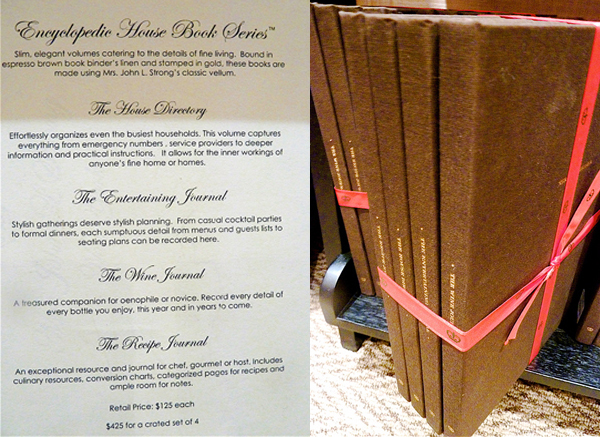 For a major invitation, you might consider the encyclopedic House Book Series with volumes for wine, entertaining, recipes and a house directory. But the speciality of the house is of course bespoke. 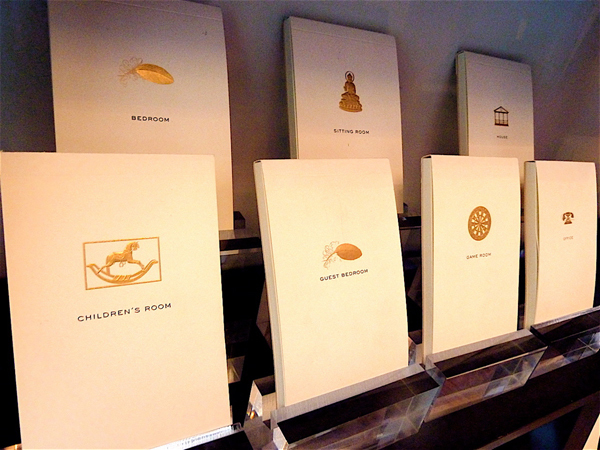 Pay a visit to the Madison Avenue boutique or their new outpost midtown on the 9th floor at Saks and you can leisurely look through their comprehensive collection of dies and engraving styles accumulated over decades in the company’s archives. 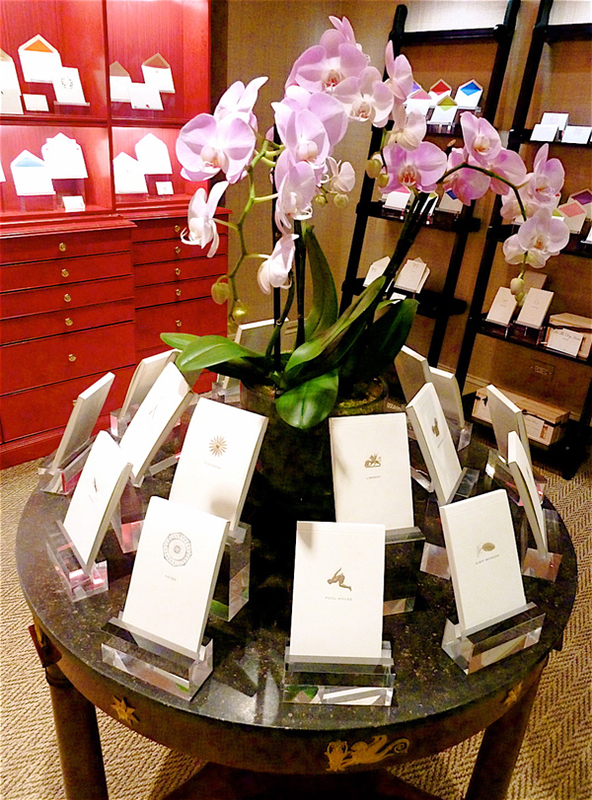 Mrs. Strong can be relied on to create elegant hand crafted stationery or gifts for all of life’s special moments. This entry posted in design, gifts, Stationery. 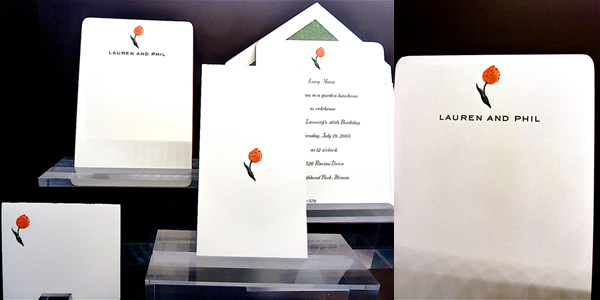 Entry Tags: Hostess Gifts, Invitations, Luxury Stationery, Madison Avenue stores, Mrs. John L. Strong, NYC shopping, Stationery Bookmark the permalink. Thanks for sharing, Stacey! I have already been over to look, and it is amazing. 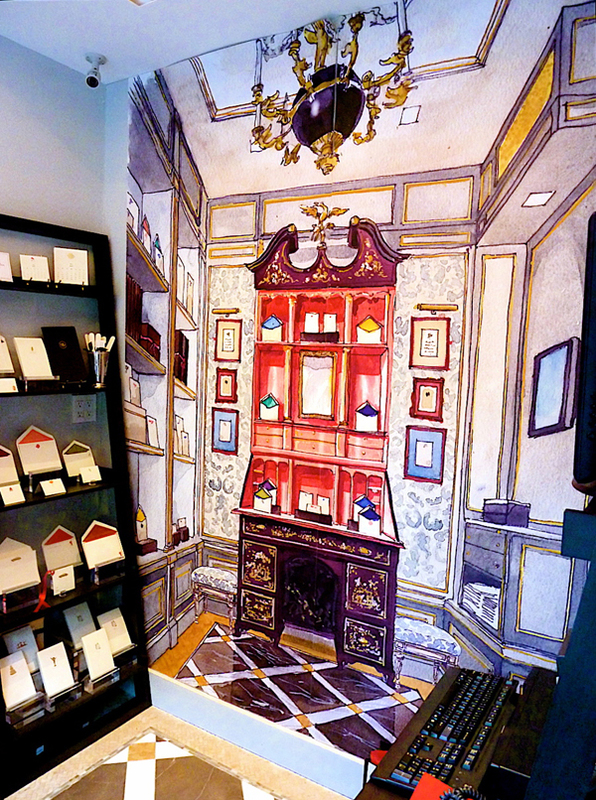 Oh my, what a gorgeous shop and such beautiful stationery, it would certainly want to make me correspond on a daily basis and that mural is charming. My husband is in NYC this week so I sent him this post. I want him to pick me up some orange, green and yellow stationary it all looks so wonderful! 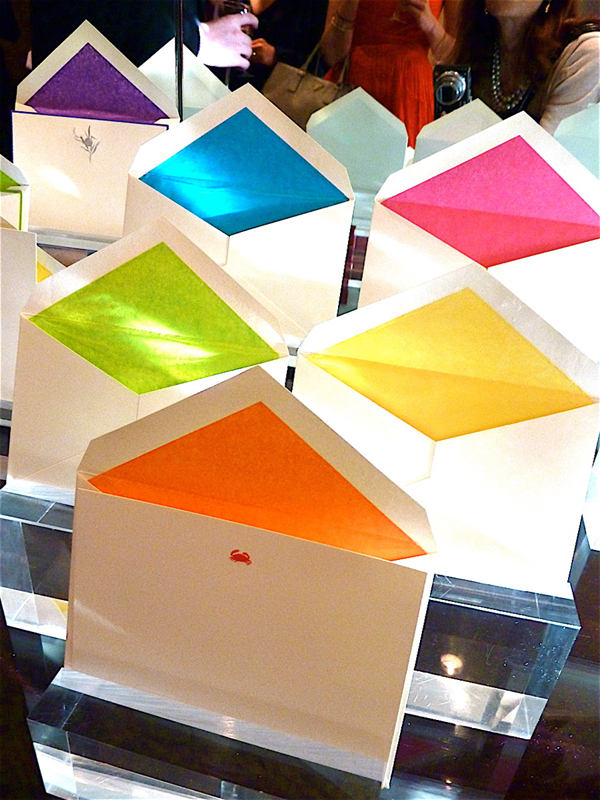 What is it about stationery which can stop us in our tracks? Love the store on Madison. 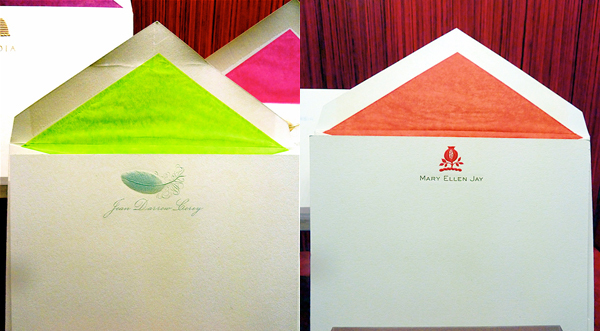 Maybe it is the clean crisp lines and bold colors on fresh paper or do we really just respond to order and tradition? I don’t know but I’ve always loved it. You are right, it is so hard to pick just one! My very first business cards were from Mrs John Strong. They were so beautiful I never wanted to give my cards out. I’m glad the brand is back! Great paper is an obsession. My first engraved stationery after I was married came from here! We lived just a few blocks away… beautiful and classic! What glamorous paper! 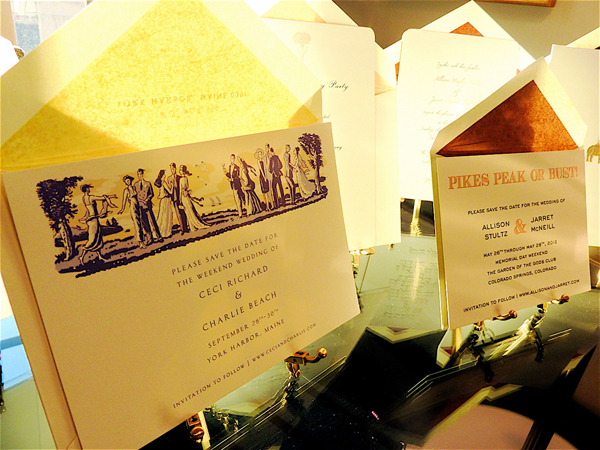 I love the simple note cards and the custom invitations are gorgeous. The wall mural is phenomenal. I cannot wait to visit next time I’m in NYC! You have no idea how much I love this!!! Back when I moved to NYC, I sat with Joy to design my first set of Mrs John L Strong in that very place!! Several designs followed when they moved to Barneys and now I have settled into an oversize circular monogram, which I love. I’m so thrilled to see their return in capable hands. Looks like an amazing evening! Is there any stationary more beautiful than Mrs. John Strong?! So thrilled that someone is continuing the gorgeous line….adore the tablets!! Strong’s vanilla…..love it. Such pretty colors too. You get around to the most wonderful little places! Lovely. 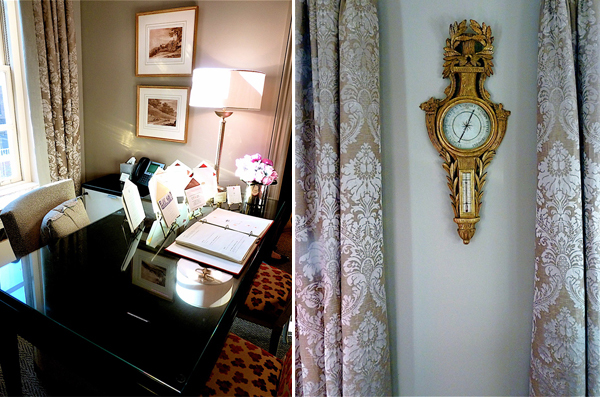 I can’t keep my eyes off that wall size painting of a secretary and that interior! Fantastic. Fantastic shop. 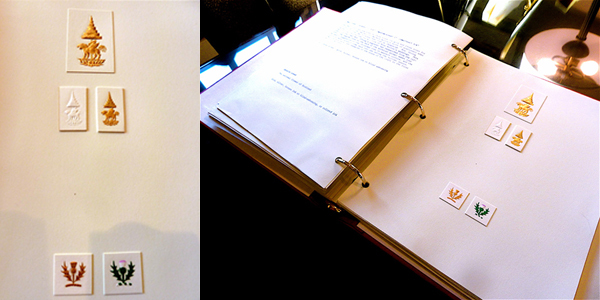 I have the great pleasure of printing engraved stationery, and have done over the past 28 years. I have the best job in the world. It’s my passion not my job. :) thanks for keeping engraved stationery alive and well. Here’s a fact. “There are more brain surgeons in this world than engraved printers” Rod master engraved printer. 78 queries in 0.570 seconds.